There's something curiously charming about having tea. 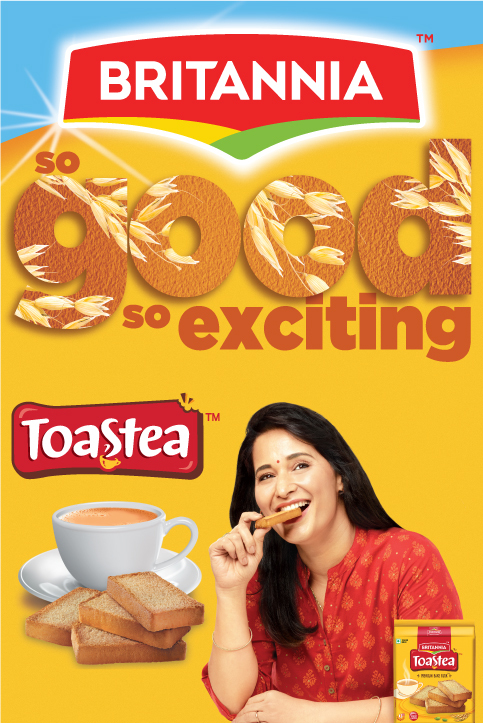 And if you agree, you will instantly fall in love with this classic, nostalgic accompaniment - Rusk. Not just any rusk. 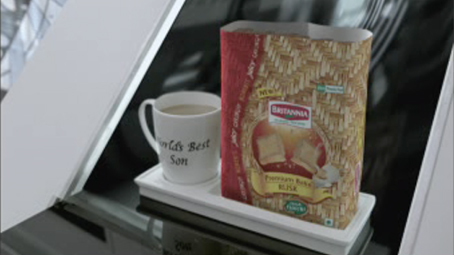 The crunchiest, tastiest rusk by Britannia. Dip a slice of rusk in your tea and see it soak in the right amount of tea, then go ahead bite into that inviting sliver of juicy crunchiness. A moment to be truly savoured, you will wonder how anyone could have tea any other way. And that’s not it! 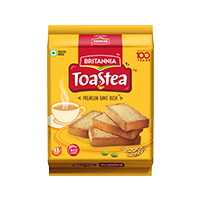 With Britannia Rusk, the possibilities are endless. Spread a dollop of butter, jam or cheese to turn it into a perfect mid meal snack. 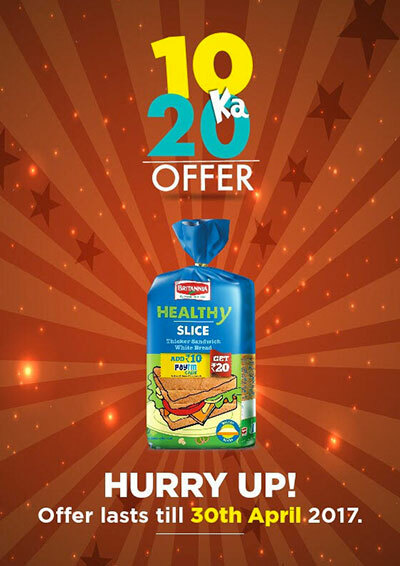 Place a cheese slice along with chopped vegetables with a dash of chat masala and there, your favourite Rusk transforms to a perfect evening snack with friends and family!